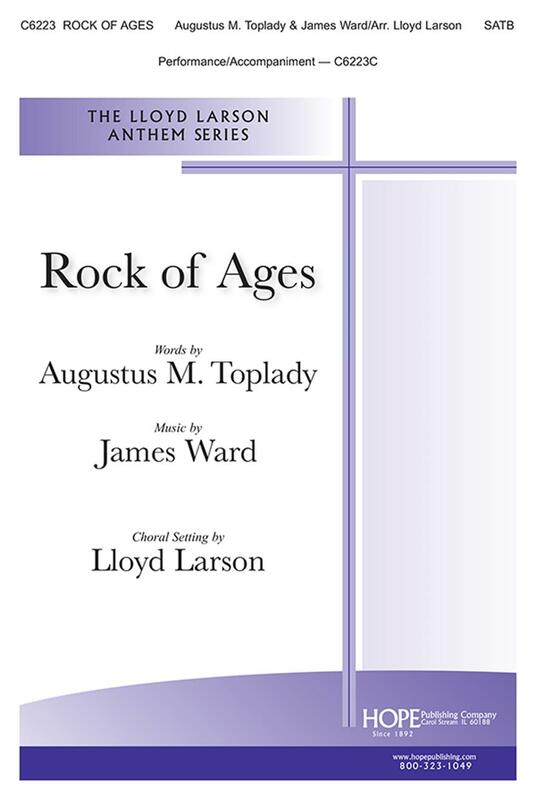 This classic hymn text was given a new tune in 1985 by James Ward, and is crafted here for SATB voices in a beautiful ballad setting. The text is especially useful for confession and inner reflection. Easily learned, this is a fresh presentation of an older hymn that compels from beginning to end.